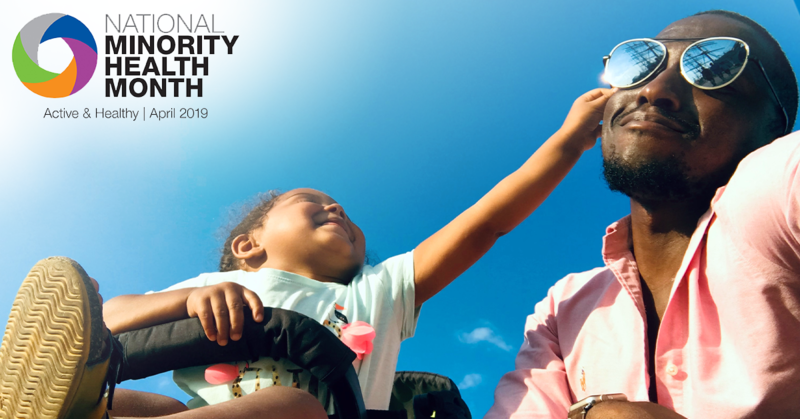 We’re proud to support Minority Health Month this April as we shine a light on the importance of equal and accessible health care in Southern Maryland. 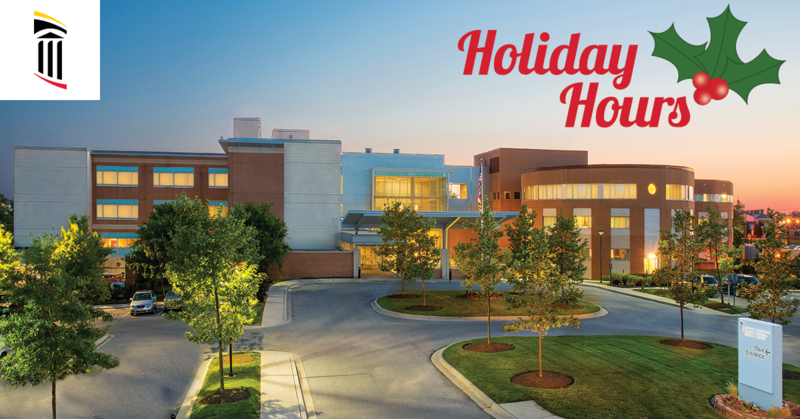 Here are three reasons why this month means so much to us and those who count on us. While diseases such as cancer or the flu affect everyone regardless of who they are, there are certain diseases and ailments that affect a disproportionate number of minority groups in America. Sickle cell disease is one such disease that affects minorities in America, especially among black people and African-Americans. African-Americans and Latino-Americans are also at higher risk for developing diabetes than other groups, too. While there are numerous reasons why these groups are at greater risk for developing these diseases, more than anything, these facts serve as stark reminders that more work needs to be done to ensure that every member of the population is given the same chance to live a long, healthy life. The Centers for Disease Control and Prevention defines health disparities as “preventable differences in the burden of disease, injury, violence, or opportunities to achieve optimal health.” Ethnicity, race, gender, disability status, and socioeconomic factors can all play a role in this, and it’s important for communities to step up to help everyone live healthier. You can learn more about the various health differences that exist among the American population by visiting the official website of the U.S. Department of Health and Human Services Office of Minority Health. 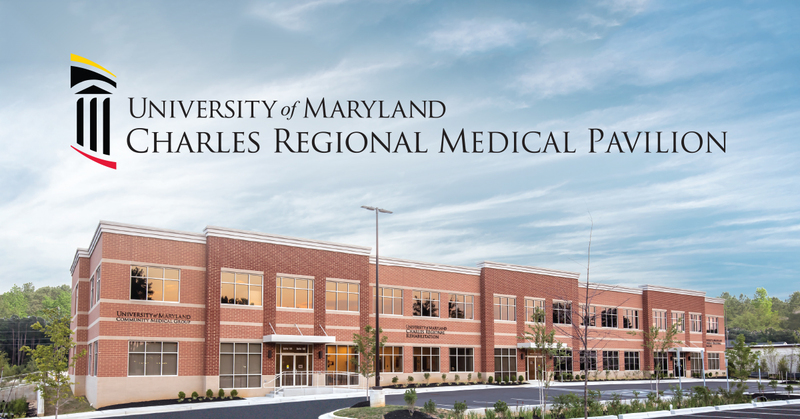 At University of Maryland Charles Regional Medical Center, we believe that no one should be put at a disadvantage in the health system, regardless of race, ethnicity, social status, age, or gender. By valuing health fairness, we value all people equally, and we work to ensure that every person in our community always has access to high-quality health care.